Embrace the flavors of fall with special seasonal offerings at local restaurants and coffee shops. Here are our picks that will put you in the mood for vibrant fall colors and crisp fall air. Andi’s Coffee House whips up a killer Pumpkin Pie Latte, best paired with oversized sweaters, leggings, and warm boots. Grab a board game and settle down for a while in Andi’s homey atmosphere. Java Moon celebrates the Fall Season with their scrumptious Autumn Butter Tart. Sneak across the way to Over the Moon to treat yourself to a new fall sweater, a perfect disguise for smuggling Autumn Butter Tarts to all of your friends. We wouldn’t blame you if you kept a few for yourself. Black Tooth Brewing Company does it again with their Oktoberfest, a creation that is not to be missed. 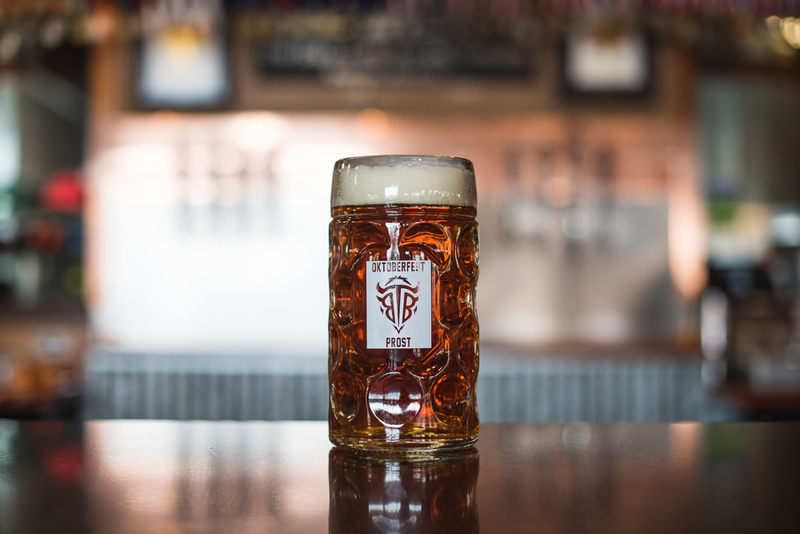 October 6th marks the 2018 Oktoberfest celebration, but if you can’t make it, you can fill your mug anytime at the Black Tooth Brewing Company Tap Room. Try one of Red Velvet‘s Almond Croissants, but be prepared to have seconds. We can assure you that you won’t be able to resist. Take a seat inside their café – a perfect place to watch cars roll down Sheridan’s Historic Main Street while enjoying the warmth of the bakery. Sheridan Daily Grind brings us a Fall Harvest Blended Chai, a perfect way to start a brisk, fall morning. Drive through on your way to work and wait patiently as the barista’s create a fall masterpiece to send you on your way. Get your caffeine fix and take a drive through nearby Tongue River Canyon or on the windy roads of the Bighorn Scenic Byway. 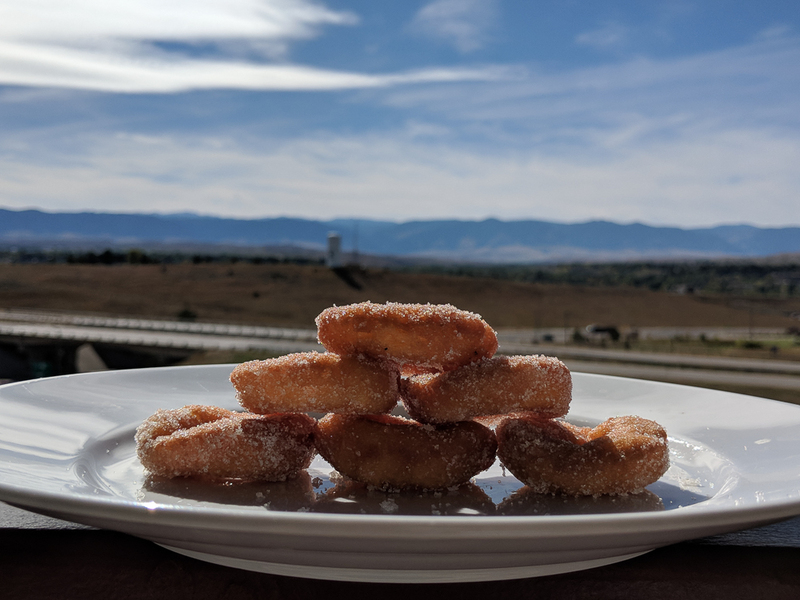 A Sticky Bun Breve and Fresh Apple Cider Mini Donuts from Wyo Mudslingers is a combination that will warm you from the inside out. You don’t have to worry about wearing a coat to this quaint coffee hut. The coffee is hot and the mini donuts pack a delicious punch. You don’t even have to leave the warmth of your car to get this kind of royal treatment. Fall has just begun in Sheridan so it’s time to celebrate… with coffee, beer, and snacks. We know you “can’t even” right now, but get out your Ugg boots, grab a friend, and let’s feast! Welcome to Fall in Sheridan, WY.